With traditional email proofs you have a different document for each version of the proof. But in WebProof, you only have one document, where you can scroll back to earlier versions.When we explain that just one proof typically involves 18 emails between the designer, project manager, and customer, they can’t believe that’s true! 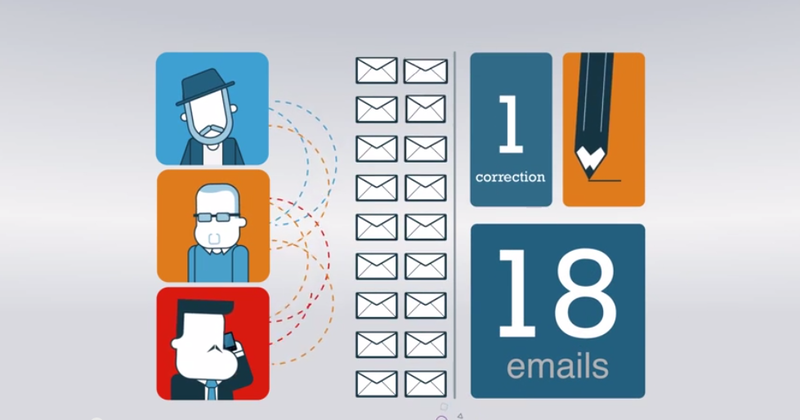 But when we show them the quantities of emails in both the inbox and outbox of each user, they begin to understand the problem. It’s easy for users to comment precisely wherever a correction is necessary, and everybody can see an overview, page-by-page and project-by-project, an overview that neither Adobe or most other product offers. When we show this to users, they’re convinced! 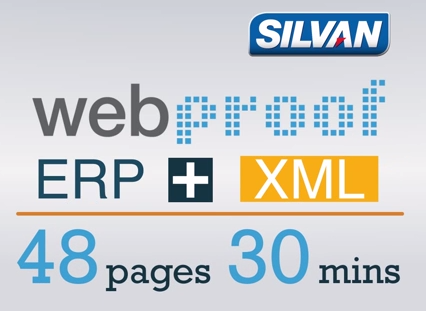 But it’s difficult to explain and demonstrate this, so we’ve produced this video, “Why use WebProof?” The video gives a little insight into some other features of WebProof and how some of our major customers use them. Previous PostNew Advisory Board membersNext PostWhy a new website?